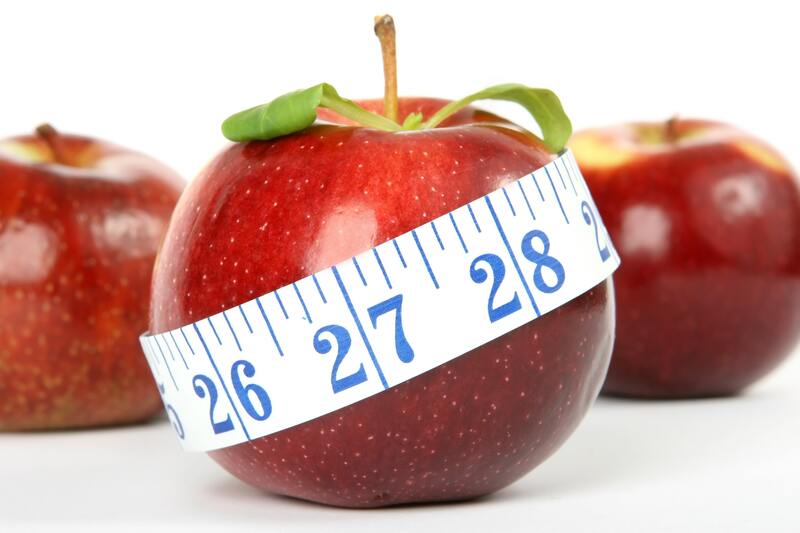 So Many Diets – Which To Follow? Are you overwhelmed with all of the options for dieting? This class will help you explore yourself and your lifestyle to find the best diet that will work for YOU! We will look at blood types, genetics, ancestry and personal preferences, and learn about some of the most popular diet programs on the market – and which ones really work. If you are ready to take steps to start a new diet, but are not quite sure which one, this is the class for you! Class is on Wednesdays 8/29-10/3 from 6:00-8:00pm, and cost is $79. Register on our website, by phone at 559.327.2876, or stop by the Community Ed office on the Clovis Adult Education campus, located at 1452 David E. Cook Way, near the corner of Herndon and Sunnyside. Learn Something New about healthy eating for life with Clovis Community Ed!